First up, there is no-one who can tell you what your wedding photography is worth to you; and I'm certainly not going to try to do this. What I can do is share with you fact-based information to help inform if you're not sure what you should be budgeting. In this article we'll talk about industry survey data and I'll also share what my current clients are spending on my services. But before we go into that, I want to address a number of articles that I've found recently on the internet, mainly written by other photographers, laying out various options in terms of price and trying to educate you on why some people charge much less than others. 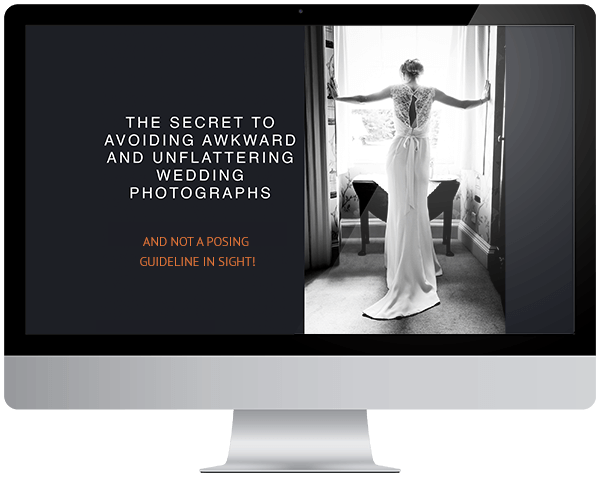 They'll explain things in terms of experience of the photographer and whether or not they are a full-time wedding photographer and delve into costs of running a business etc. etc. then relate that back to the price you can expect to pay. This is all very well and good, but it's not really very ground-breaking stuff to say that photographers that have been around a while, are well respected and working full-time on weddings are going to be charging more than someone fresh out of college and starting their career, or only doing it as some extra cash on the side. But assuming you have a shortlist of photographers and maybe have an idea of what you might spend on employing them here is some relevant industry data that should help to inform you further. There are two main surveys that are relevant here in Scotland; The Scottish Wedding Directory Census (Scotland focussed) and the Bridebook Wedding Report (UK focussed). There are a couple of important things to point out about this figure. The survey included a lot of married couples (over 1,900) so this means that it is likely to be very close to the true average. However, unfortunately the survey did not include a question about printed products (i.e. whether or not they chose an album) so this means that the average spend including an album will be more than above and without an album, less. I have requested that the SWD includes this question in the 2018 census. The published report is quite comprehensive in terms of breaking down by region and industry sector; you can download it at the above link. According to this report the average spend on photography in Scotland is £2,173, which is very different to the SWD figure! I do not consider this figure to be accurate for the Scottish wedding industry as it seems that less than 40 couples married in Scotland took part in the survey (compared to over 1,900 by the SWD). The UK average spend, from over 4,000 couples surveyed UK wide, was £1,213, which is very close to the SWD figure for Scotland. The average spend on wedding photography in 2017 was close to £1,200. But including an album, this figure would be higher and without an album, lower. What price are you willing to pay for the photographer who's work you love and who you like as a person? Only you can decide that, but I hope this article has been helpful.